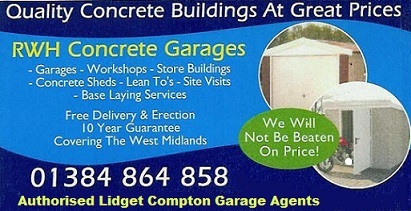 Concrete Workshops Motorbike Stores and Sheds. 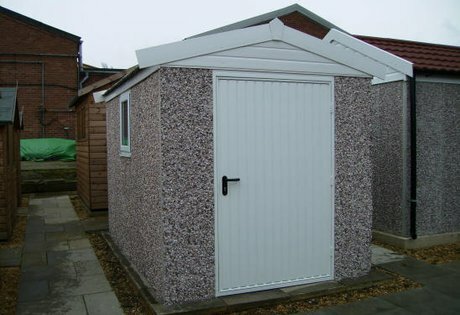 Unbeatable value for money selection of Lidget Compton, concrete workshops motorbike stores and sheds, garden buildings and log stores that you can purchase from RWH Concrete garages. 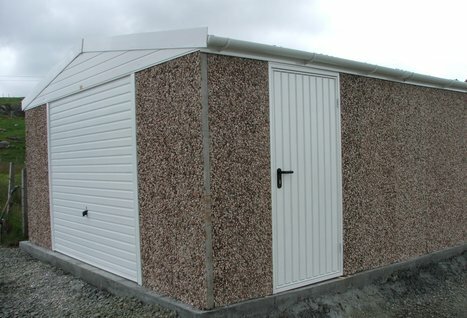 These buildings are very versatile and in most cases cost less than an all timber shed of the same size and are much more secure to store valuable items like,sit on mowers,motorbikes,quad bikes,plus keeping all your beloved and treasured garden tools under lock and key.